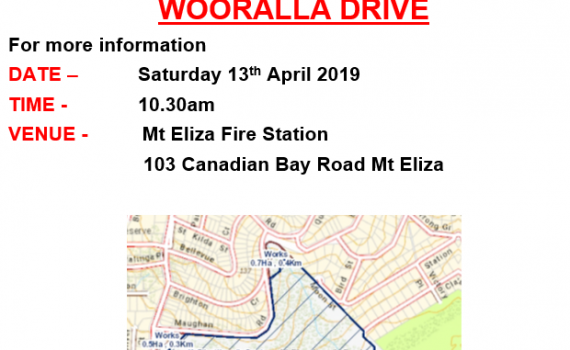 On SATURDAY 13TH APRIL at 10:30am Mt Eliza Fire Brigade will be hosting an information session about the upcoming Wooralla Drive planned fuel reduction burn. 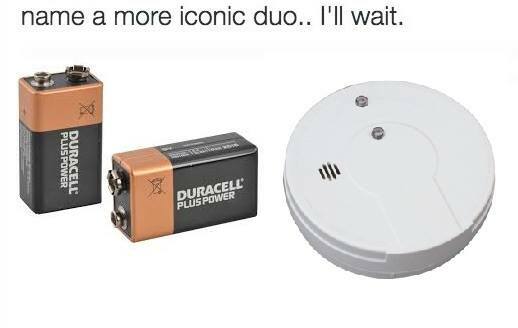 It was 4th July 2018 when reports of a house fire came in just after 11pm. 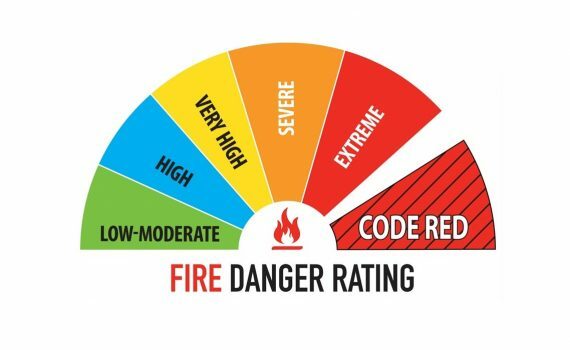 Frankston Fire Brigade – CFA and Mt Eliza Fire Brigade responded with further information being that a 12-year-old girl was trapped in an upstairs bedroom with the downstairs curtains on fire. Her grandma was also inside, and the girl did not know where she was. A neighbour heard the girl’s cry for help and went inside the burning house and saved her life, with the fire brigade arriving shortly after. This video is their story. Meet Tom, he has down syndrome and is the brother of Emily who joined the brigade in January 2018. 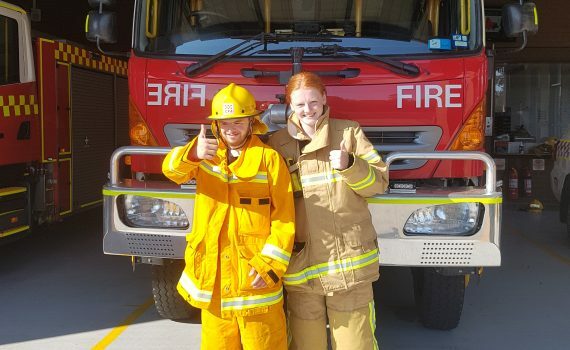 Last week both junior and senior volunteers from Mt Eliza Fire Brigade attended a training night at VEMTC Bangholme Training Campus. 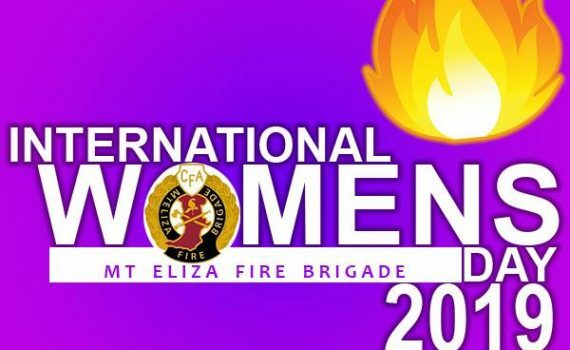 In celebration of International Women’s Day 2019, Mt Eliza Fire Brigade is profiling some of our female members who all give their time to serving their community in the fire brigade. 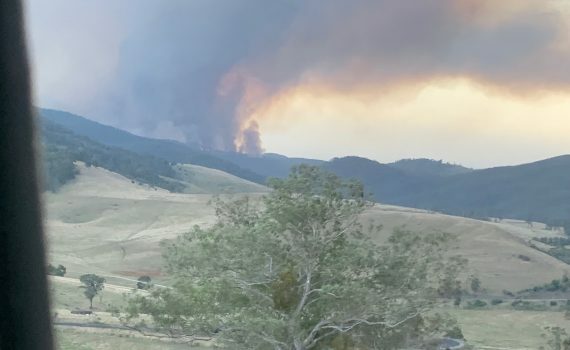 On Thursday 24th January, Mt Eliza Tanker with 4 of our Volunteer Firefighters joined other fire brigades to form Strike Team 0802 to assist at the Timbarra Fire located near Buchan. We joined 4 other strike teams to create a 30 vehicle task force. 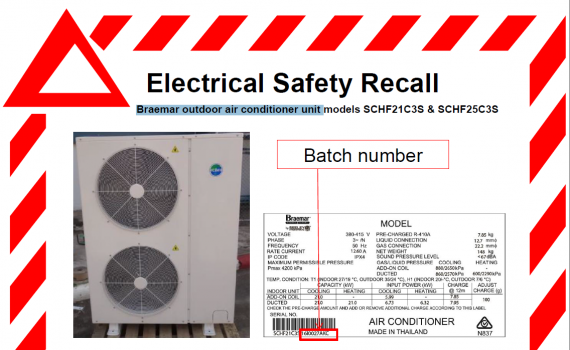 A national product safety recall notice relating to Braemar outdoor air conditioner unit models SCHF21C3S & SCHF25C3S, which pose a potential fire risk. 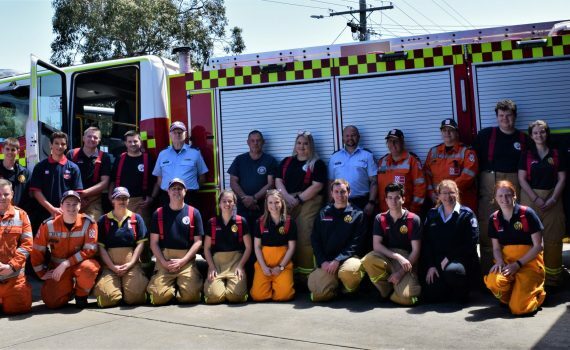 It has been a busy year at Mount Eliza Fire Brigade. In 2018 we responded to over 277 fires and incidents. 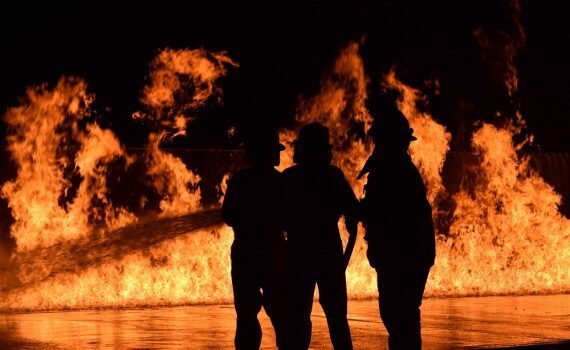 We’ve put together a list of the biggest events, incidents and fires for the year.